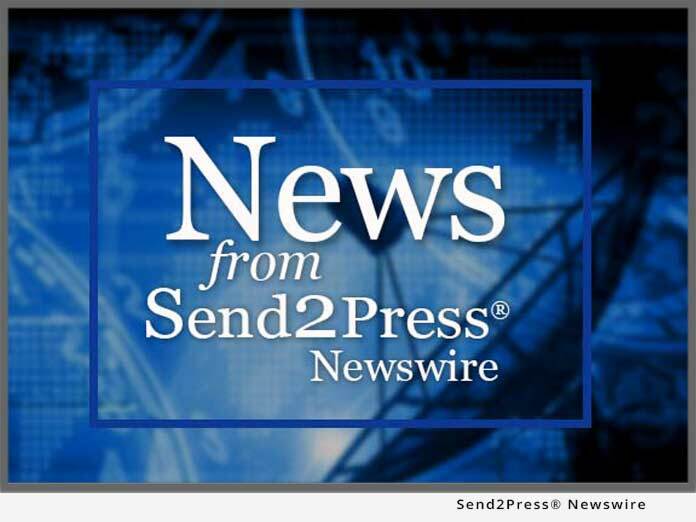 LOS ANGELES, Calif., March 30 (SEND2PRESS NEWSWIRE) — Online-based recording industry publication adds noted music promoter and former record label VP, David Kronemyer to its editorial staff. Kronemyer will contribute expertise on issues related to the business of artist management, music and independent film, as well as a regular column on “Deconstructing Pop Culture.” Music Industry Newswire(TM) is a unit of Neotrope(R) Entertainment, established in California in 1983. Music Industry Newswire (www.musicindustrynewswire.com) is an online magazine covering music entertainment, music instruments and technology, industry news, interviews, and how-to articles. It was founded in 1995. David Kronemyer started his career in the music business playing 12-string electric guitar in a folk rock band. Lacking sufficient talent to continue as a performer he began to manage bands and promote shows. He formerly was Vice President of Capitol Records and Senior Vice President of Atlantic Records. Segueing to the movie business he became President of Gold Circle Films and then President of Cerberus Films. He currently is producing records and directing independent movies, none of which have much commercial potential. Regular columnists include Loren Weisman, John Scott G (aka recording artist “The G-Man”), and Christopher Laird Simmons. Loren is an accomplished music producer with over 300 albums under his belt, and author of the forthcoming book, “The Artist’s Guide for Success in the Music Business.” Scott G is a voting member of NARAS, has nearly a dozen albums out, and his marketing firm in Los Angeles provides voiceover and music for radio/TV; and he manages both a music publishing company and music video production firm. Simmons has been writing about the music business since 1984, is an award-winning marketing guru, is frequently interviewed by tech and entertainment publications, has composed music for two cable TV series, and he is a member of ASCAP and PRSA. He is also the author of “fractopia,” a book of digital artwork (ISBN 978-0-9710555-0-6 hardcover). For more information, visit: musicindustrynewswire.com/staff. Music Industry Newswire(TM) is part of the Neotrope(R) News Network (www.neotrope.net). Neotrope is a registered trademark in the U.S. and other countries. All other trademarks and service marks are the property of the respective parties.